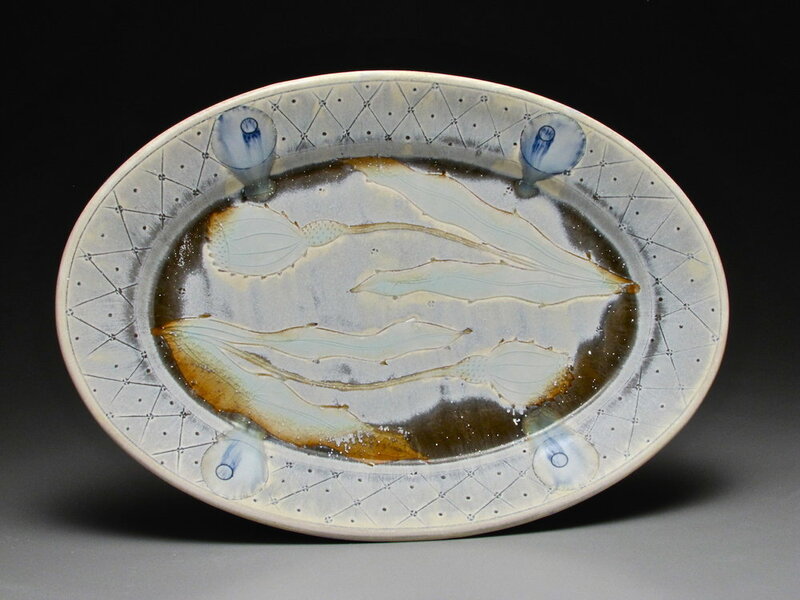 Richard Hensley is a studio potter well known for his work in porcelain. He is the recipient of an NEA Artists Fellowship. His work has been exhibited in galleries and museums all over the US as well as internationally in Europe, Turkey and China. He has taught many workshops as well as having temporary positions at Alfred University, Rochester Institute of Technology, and Kent State. He has also taught abroad at La Meridiana in Italy and Jingdezhen Ceramic Institute in China. His work has been published in many books and magazines including a recent cover story in Ceramics Monthly. In addition to his work as a studio potter, he teaches part-time at Hollins University. Richard also maintains a home and studio in Liguria, Italy with his wife Donna Polseno, where he concentrates on more sculptural work.